"I received today, among other parts, three Kaisei 4700uF/25v. Two for one of my gainclones and one for an old dac psu, feeded by batteries. I must report that I am very happy with the sound. Todays blog was sent in by P.E. 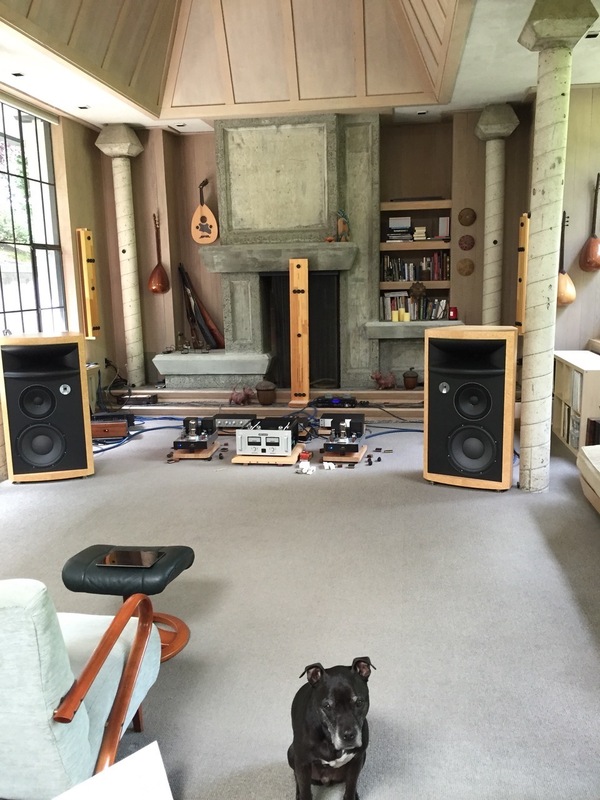 from sunny Cali in the U.S.A. Heres the latest edition of his system recently updated with parts from HiFi Collective. 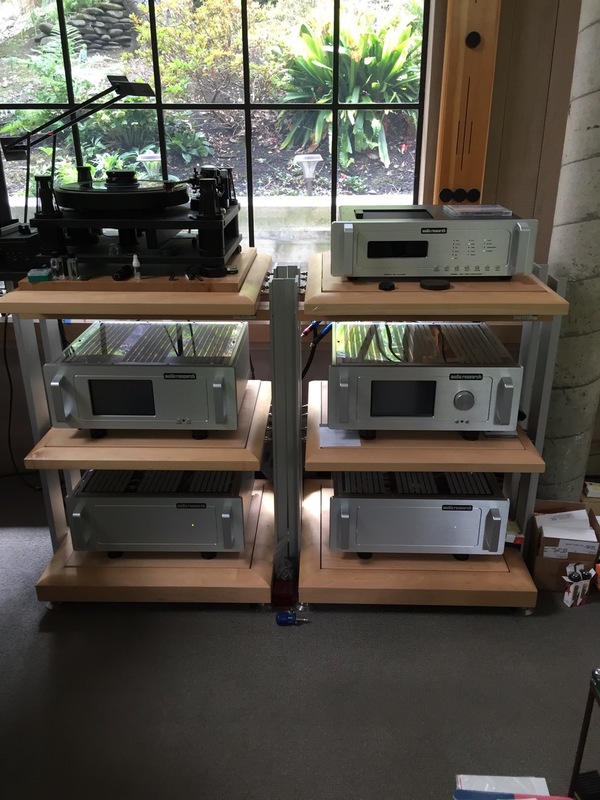 This weeks blog comes from Keith Marshall, of Audio Wise. 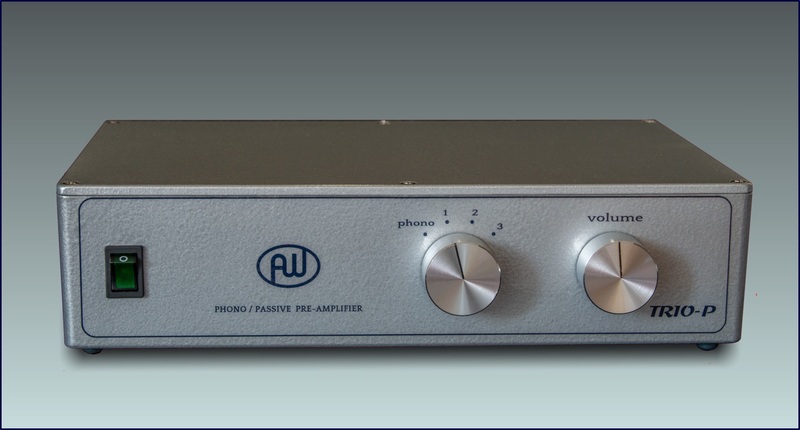 "I found a nice tube line preamp designed by Giorgio Pozzoli. The next few blog posts come from Hungary, sent in by Gábor Horváth. "It is DF3-160 kit with D21, D54 and 30W54 speakers. I applied the original Heybrook HB3 stand to raise the loudspeaker to the proper position. Following our visit to the Warsaw 2018 Audio Video Show, we came across a demonstration room featuring Cube Audio Nenuphar Loudspeakers. My head was turned. I have never heard full range drivers sound so good. Being high efficiency they suited valve amplifiers. Here we have some photos from a customers Lenco Record Player; in use currently is a Lyra Delos cart on the AudioMods arm, although he has a SME M2 12R arm as well with either a SPU or AudioMods cart fitted.